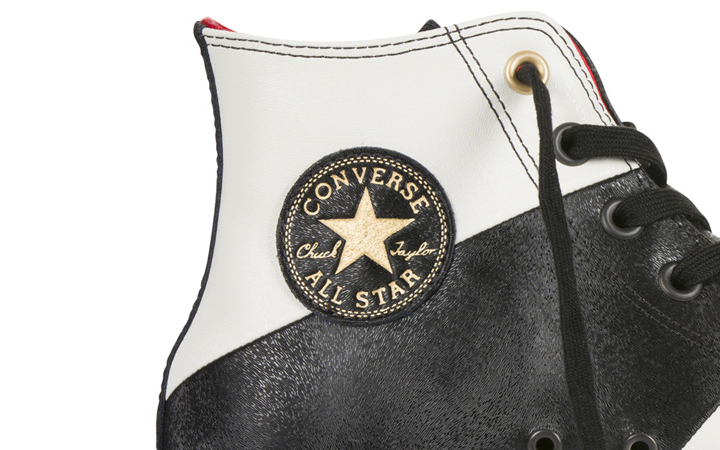 Converse are the latest in a string of brands to embrace the new Chinese Zodiac cycle for 2014, with their own “Year of the Horse” pack. 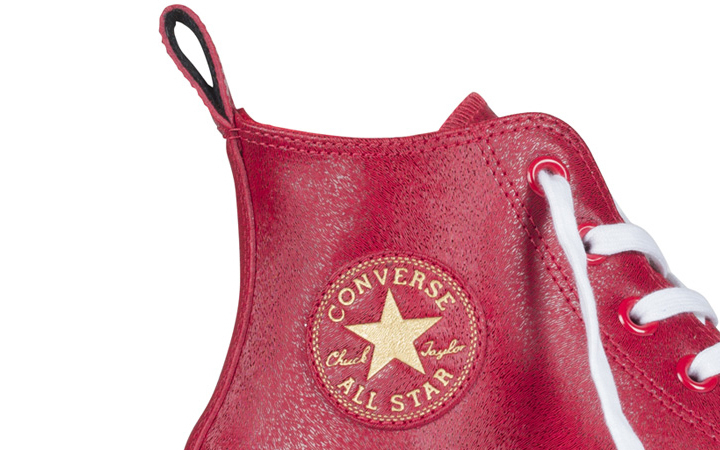 Using the all-time classic Chuck Taylor All Star as the base, Converse has dropped four new premium leather colorways inspired by the Chinese New Year symbols of prosperity. 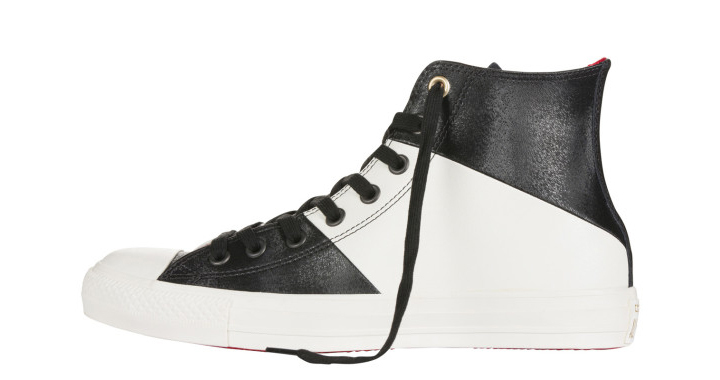 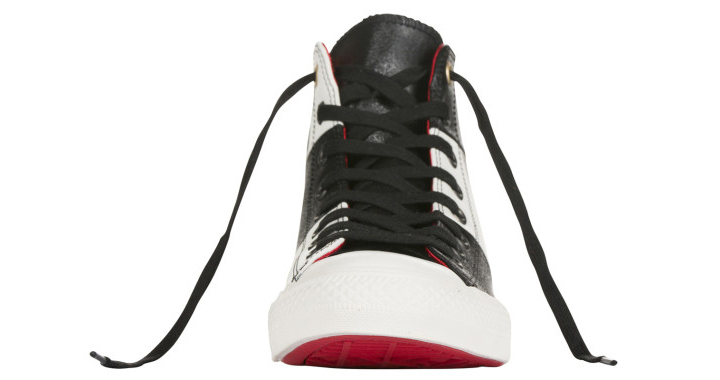 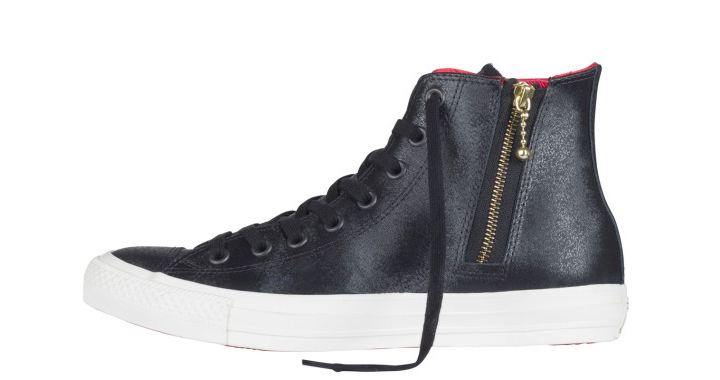 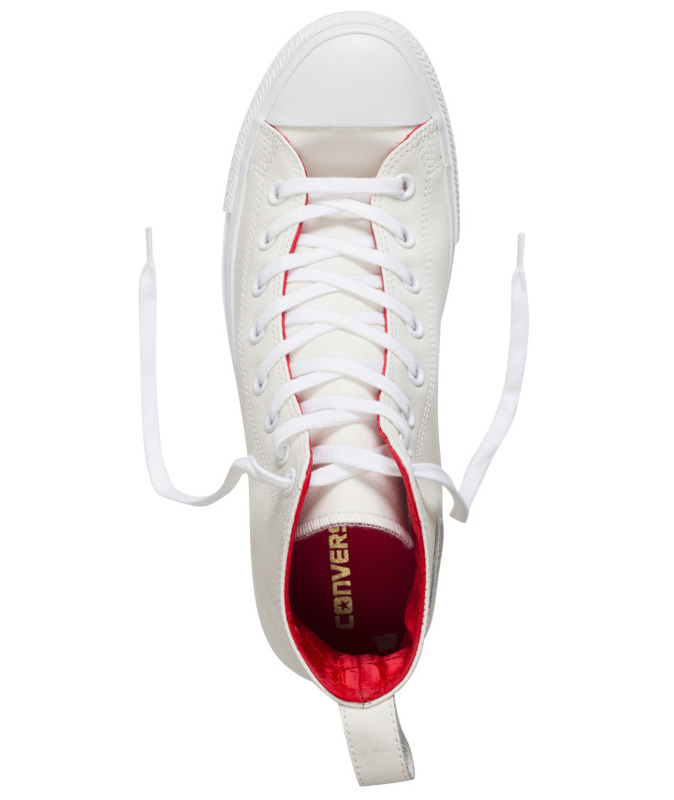 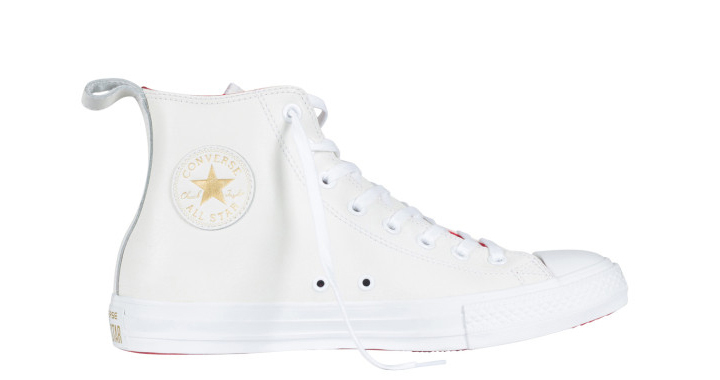 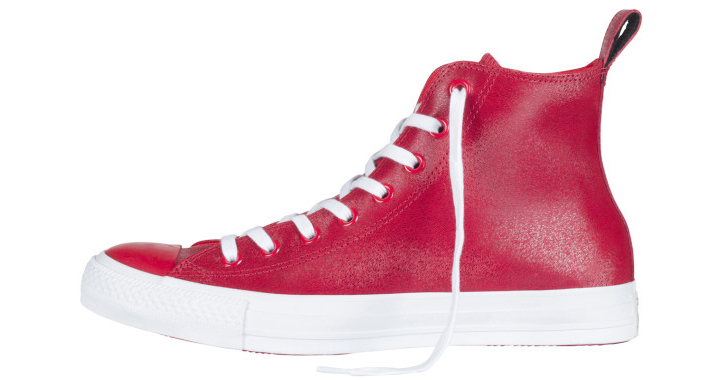 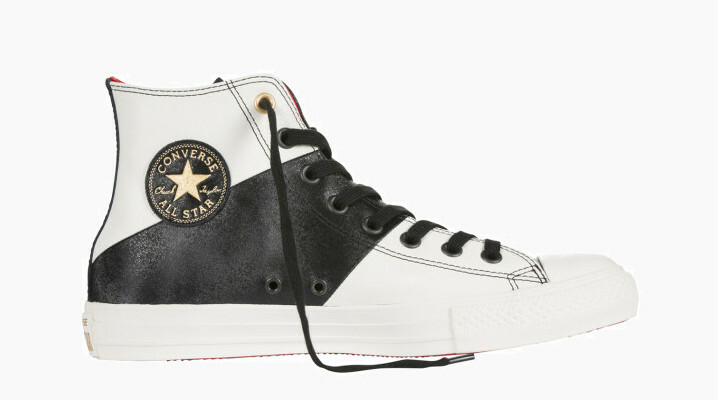 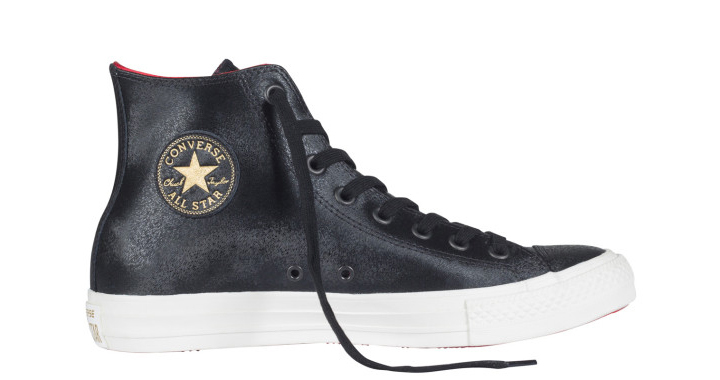 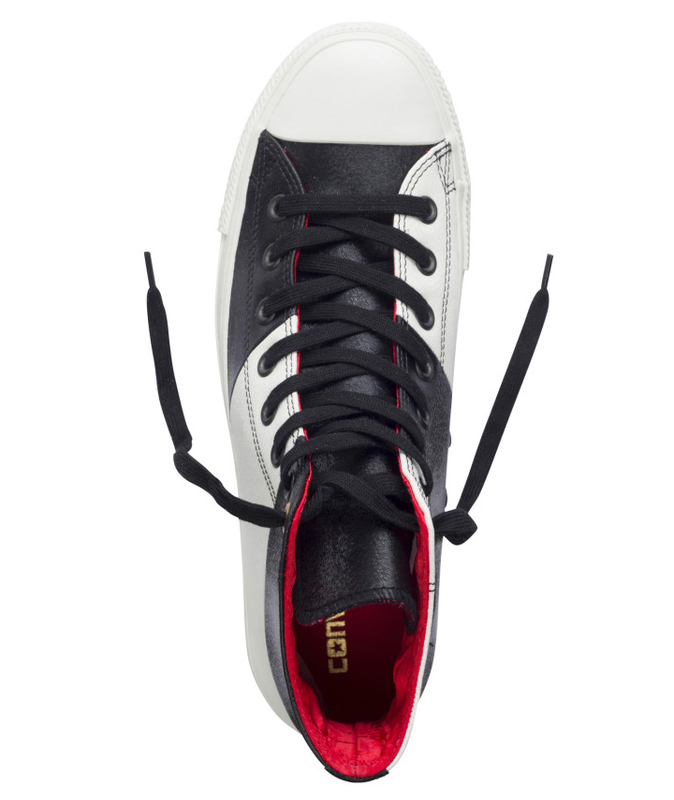 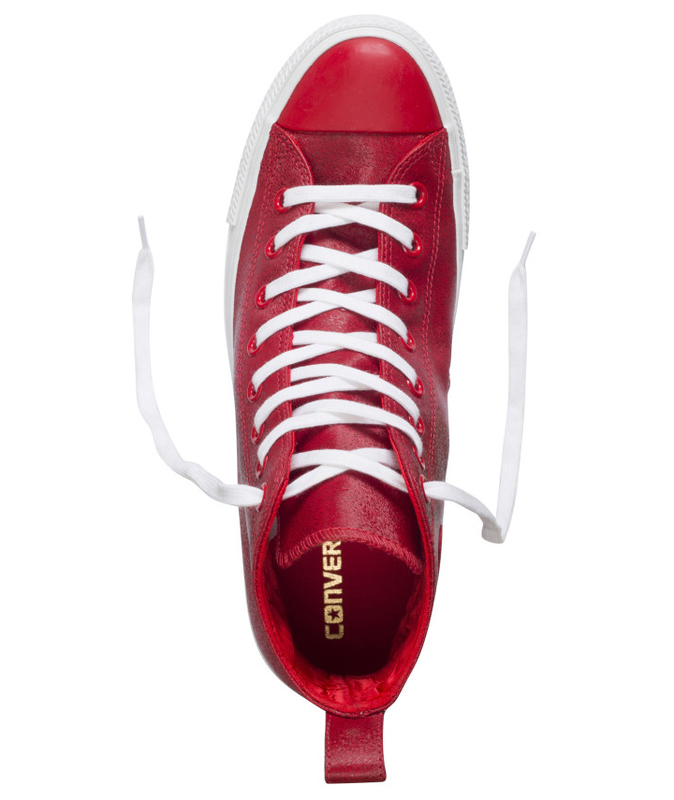 There are two basic variants, a red leather and a clean white leather model, both with tonal Converse All Star patches on the outside ankle and gold highlights. 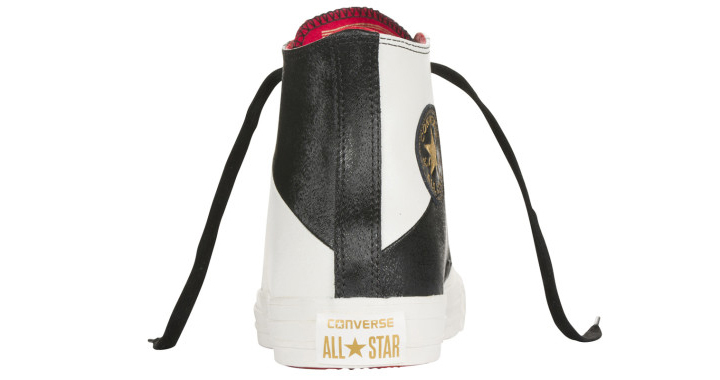 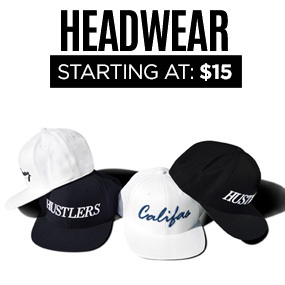 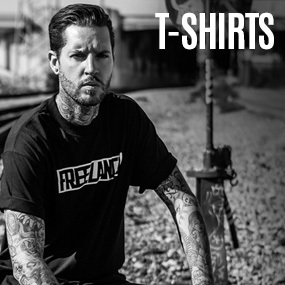 There’s also a large black and white striped model, while a black colorway with a side zipper round out the offerings. 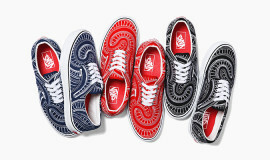 All four new designs include “2014 The Year of the Horse” gilded markings on the shoe’s tongue. 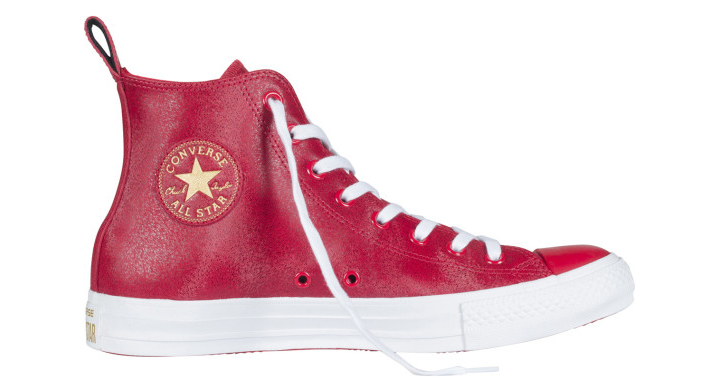 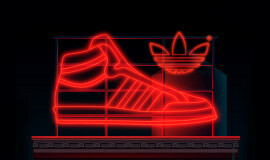 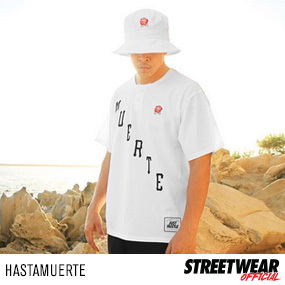 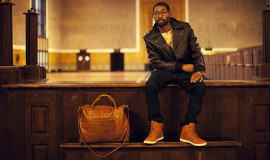 Check them out below and look for them at your local Converse retailer.